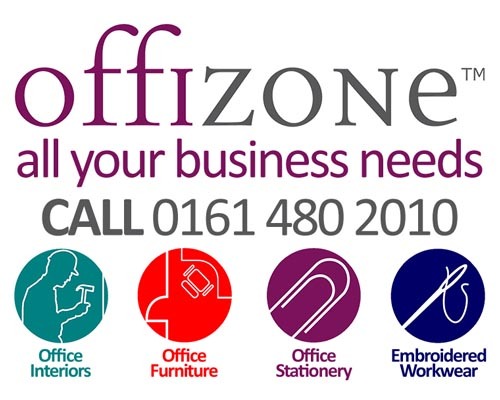 Offizone has its roots in the business-to-business market supplying and serving office equipment products. For over 50 years, our principles of Honesty, Integrity, Service and Commitment have been at the forefront of our business. Office Stationery originally formed the main part of our business, and although we now offer other business services, we still have a focus and passion for Stationery and Supplies, and continually strive to bring our customers the best most affordable products. We deliver goods to Stockport and the surrounding area, and also offer credit accounts. We have a team of specialists ready to take your order or provide assistance that is always available between 9am and 5pm, Monday to Friday. 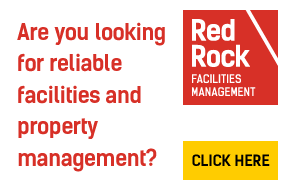 Through client requests over the last 20 years we now provide a complete office interiors and refurbishment service. We offer a personal yet professional service with a focus on quality, safety, service and affordability. Our team works to all the latest CDM regulations and fully comply with H and S legislation which is reviewed continuously. Dynamic risk assessment and method statements are part of our works package to our customers. Our history of happy customers speaks for itself, but please feel free to find out more on our website http://www.offizone.co.uk/interiors. Independently or alongside our Interiors service, we offer a vast range of Office Furniture to cater for any need. 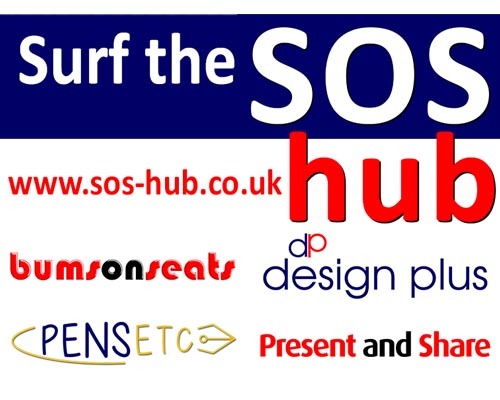 We offer ergonomic chairs, meeting chairs, desks and bench desking, office storage, receptions and more with an expert knowledge from our in house office furniture professionals. We are able to provide you with visuals and CAD drawings. For most of our customers we are at the end of a telephone, fax or email but you are also welcome to visit our trade counter and showroom during opening hours or by appointment.